Over the past few weeks, some of the fourth years took part in a two-day photography workshop with Tim Durham. He shared his tips and tricks for taking photographs, we learned amazing skills and saw a real insight into the world of photography. On the first morning we learnt how to view pictures differently and what makes a picture. After some quizzes of what the pictures were of, we talked about taking photos and he gave us a quote “The camera looks both ways” which tells us that a photo that one takes tells us as much about the photo itself as it does the person taking it. We then walked around Balbriggan in groups taking photographs, which taught us that the place that the photo is taken in doesn’t make the photo amazing but the subject of the photo. 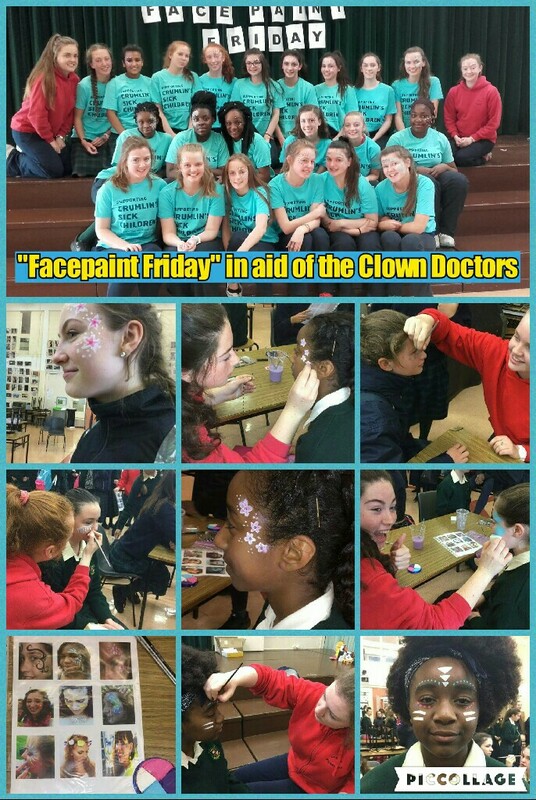 During our time taking photos in balbriggan we had some specific tasks to carry out such as 10 Black and White pictures, 5 Reflections some perspective and colour as well. We spent Tuesday then looking at more photographs and then examining our own what we all liked and what we could have done to make it better. The photos we ended up taking were of amazing quality and looked great. Needless to say we all extremely enjoyed the two days with Tim and we thank him for coming to our school for the past few weeks, as it was all really worth it. 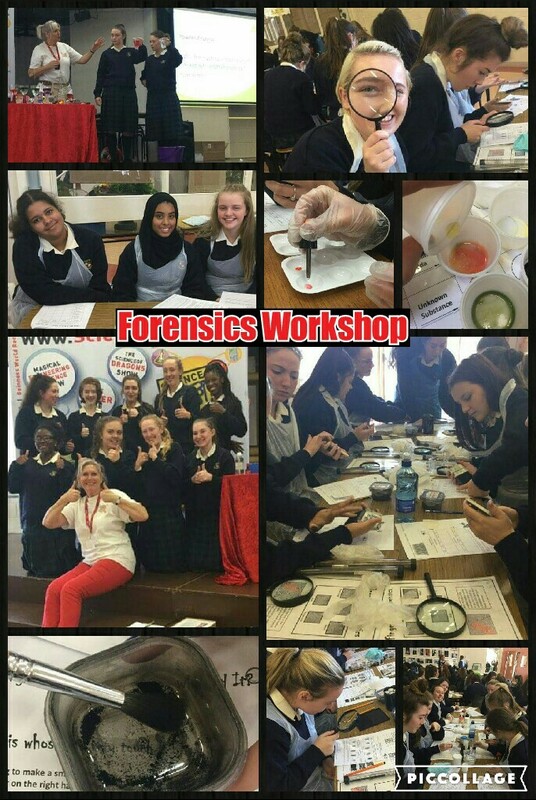 When the fourth years heard the words “Forensics Workshop”, I don't think any of us were exactly leaping with excitement. We all expected a day-long science lesson. In truth, most of us only wanted to know how many classes we would miss because of it. We were, without doubt, mistaken. Not one of us knew that Scientific Sue would turn our school into an episode of ‘CSI’ and let us decode secret messages, test blood samples, take part in a powder analysis experiment and take our fingerprints. From the moment we walked into the hall and put on our high-fashion plastic aprons, we were itching to get started. We got into teams of four with our friends and got to work as soon as we knew where to start. There was so much fancy equipment laid out for us- I think it's safe to say we all felt extremely professional. We got to use magnifying glasses, special fingerprinting brushes (how often do you get to dust for fingerprints with squirrel hair?!) and a huge array of different chemicals and blood samples. Once we had cracked the codes, found whose blood matched the blood at the crime scene, identified the unknown powder and compared our fingerprints, we thought the fun had finished. Once again; we were wrong. Not only did Scientific Sue demonstrate different indicators changing colour and a few chemical reactions- she also scared the life out of every audience member by setting a balloon ablaze in the middle of the school hall. At the end of the day, after we had cleared up the hall, we were all devastated to see Scientific Sue depart. On the 10th of October, David Barren, a Garda Traffic Officer from the Road Safety Authority came in as a guest speaker for all the transition year students. To our surprise, it was no ordinary road safety talk. The presentation was compelling and engaging and we feel like everyone benefited from the experience. His first sentence immediately engaged us and he held our concentration for the duration of the talk: “Three of you will die in an accident on the road.” He made it clear, from the beginning, the importance of road safety, particularly for people our age. He warned us that teenage girls, like ourselves, are three times more likely to die as a passenger in a vehicle. On the other hand, young male drivers (YMD) are eight times more likely to die as the driver in a vehicle. This is probably because they have still not matured, they are naive, over-confident and feel the need to impress. We were astonished by the graphic video clips as it shows us how easy it is to lose concentration for just a second and how oblivious people are to the dangers of these situations. We also became alarmed when he showed us the impact of speeding cars and the likelihood of survival. For example, the likelihood of someone surviving the impact of a car driving at 60kph is 15%. Whereas if you reduce it to 50kph, the likelihood of survival rises to 55%. If you further reduce the speed to 30kph, the likelihood of survival is 95%. We were all amazed by how 10kph slower can be the difference between life and death. We benefited from the talk by learning to be conscious of many things when getting into a car, such as who is the driver, have they consumed alcohol, have they got a valid licence and are they someone you can trust? However, if you are the driver; don’t do anything you will regret. Make sure you have not consumed alcohol and that you’re completely concentrated and not going to fall asleep. Also, most importantly, make sure that you are wearing your seatbelt; properly. Overall, we feel that every student and member of staff that attended the talk, benefited greatly and are thankful that David Barren came in to speak to us about the aspects of road safety. Last week, three of the transition year classes had an opportunity to attend a debate planned, written and rehearsed by the TY ‘Politics’ class. 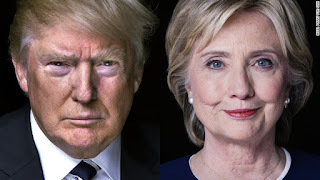 The debate was about the presidential election in the United States of America and there were two groups. One, had to support Hillary Clinton and one had to support Donald Trump. The debate was very intense to watch but also very interesting as it showed that the students really did know a lot about the person they were backing up. After the speeches were spoken the TY audience got to ask the two groups questions. The students really enjoyed the debate and said they really hope there will more debates in the upcoming year. 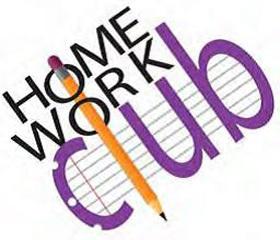 Every Tuesday and Thursday, TY students volunteer to help out first year students with their homework. We meet our first years at 4:15 (unless they are one of the eager ones who show up at 4 on the dot) and we usually discuss their day, talk about what they have been up to, or answer one of their many questions. Then they get going with their homework, which they seem to really get a lot of! We try to help them when they get stuck, even though half of the time we don't know the answer either. Of course the highlight for everyone involved is at 4:50 when the biscuits make an appearance and are snapped up because we all know the supply of chocolate ones are limited... Other than the biscuits, the hour is enjoyable, it’s refreshing to be around the first years since they find everything hilarious, and it is fun to be a mentor. We have a lot of experience and useful advice for them which hopefully they'll benefit from.